For accurate photometric measurements in the Near Infrared (NIR) portion of the spectrum, the SSP-4 uses a specially customized set of interference filters centered around 1.25 microns for the J-band and 1.65 microns for the H-band. The Optec NIR filter specifications were derived from the original Mauna Kea Observatory paper defining Optimal 1-5 micron bandpasses (see reference below). This paper by Simons and Tokunaga defined five bands with good throughput from 1 to 5 microns (1000 to 5000nm) labeled JHKLM to extend the original Johnson UBVRI photometric systems. While most small observatories with modest size telescopes and lower elevations cannot hope to make meaningful measurements in the L and M bands, good signal-to-noise ratios can be acheived even with a 10-inch class SCT in the J and H bands. There is some discussion of the efficacy of making measurements in the K band, but we feel the atmospheric absorption of water vapor quickly degrades any attempt at less than high altitude observatories. Observatories in high altitud, dry and cold locations may also be able to take advantage of the so-called K' band, a sub-set of the K-band. 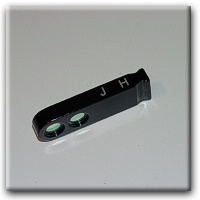 However, because of the cost of each filter production run, Optec only offers the J-H filters for the SSP-4 at this time. The latest batch of J and H band filters provide even better transmissions than the original batch from 2002 resulting in better signal-to-noise ratios. 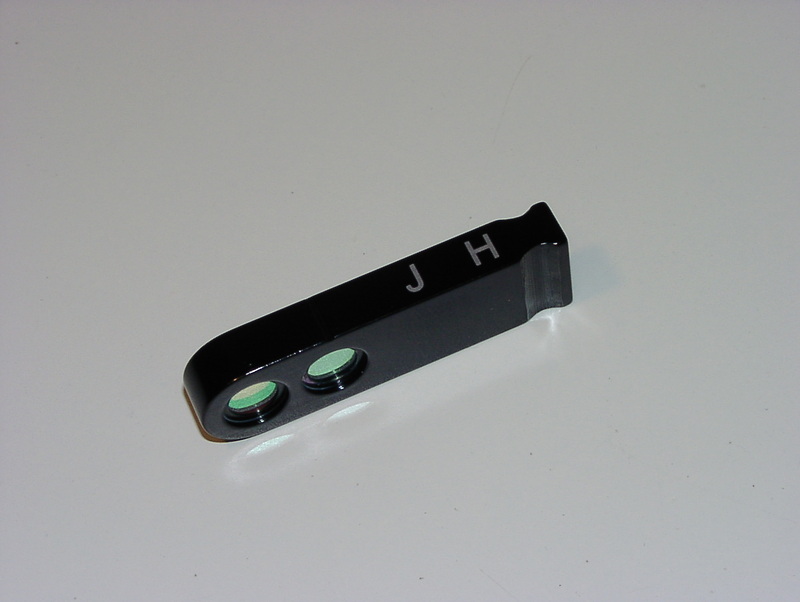 Original J-band Filters from 2002 production. New J-band Filters for SSP-4. 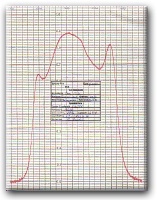 Original H-band Filters from 2002 production. 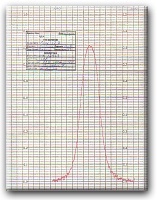 New H-band Filters for SSP-4. Optec will install the new J-band or H-band filters into a new or existing 2-position filter slider at no charge. Contact Optec Sales to order new or replacement filters.